What Type of Drug is Salvia? Salvia (Salvia divinorum) is a plant of the mint family common in southern Mexico and Central and South America. Other common street names are: Leaves of Mary, the Shepherdess, Shepherdess’s Herb, Maria Pastora, The Female, Sage of the Seers, Diviner’s Sage, Diviner’s Mint, Sally-D, and Magic Mint. Salvia is a dissociative hallucinogenic drug. Its main active ingredient (salvinorin A) attaches to elements of the kappa opioid receptors which regulate human perception. Ingesting the herb salvia causes hallucinations, altered visual perception and mood disturbance. Salvia is sometimes promoted and sold as a legal cannabis substitute. detachment from self, reality and surroundings, causing loss of perception between what’s real and what’s not. How long does the hallucinogenic ‘trip’ last? The effects of salvia are quick to reach their peak after 5 to 25 minutes and last for around 30 minutes, depending on the method of ingestion and the quantity used. Smoking salvia produces effects more quickly, while taken orally it acts slower but with longer effects – around 60 to 120 minutes. Short term risks of using hallucinogenic substances may include intense sensory experiences (pleasant and unpleasant), altered perception of time, increased blood pressure, dry mouth, problems with coordination, sweating, panic, paranoia, and psychosis. All of these risks carry the risk of significant medical complication including accidental death and suicide. There is not much known about the long-term effects of abusing salvia. It may harm learning and memory, cause speech impairment, memory loss, loss of motor-control and muscle coordination, anxiety, depression and suicidal thoughts. 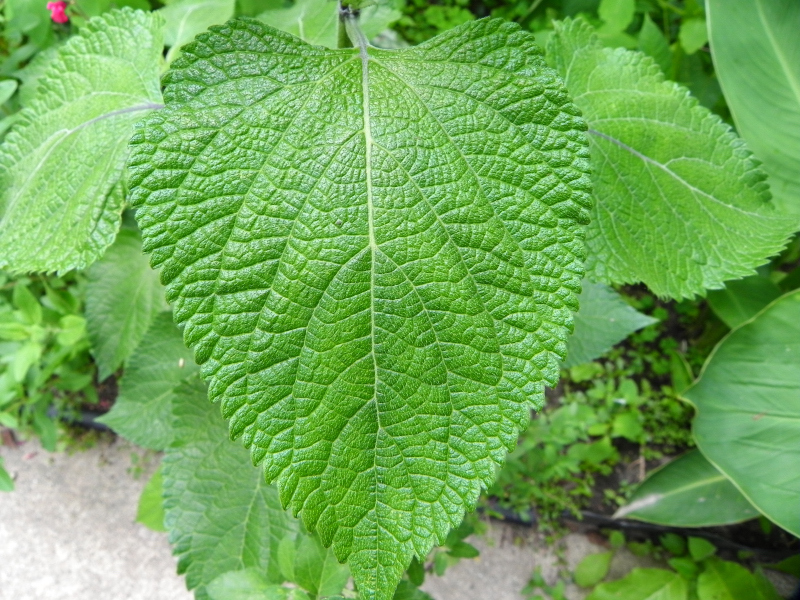 Using Salvia divinorum results in a potential danger of long-term brain damage because salvinorin (especially when consumed pure) has similarities to other dissociative hallucinogenic drugs that cause brain damage. Other health risks of salvia use are: headaches, chills, irritability, lung irritation and insomnia. There is potential danger of lung cancer for those smoking salvia. Combining salvia with other drugs may produce unexpected interactions with extremely dangerous effects. Salvia is still a relatively unknown drug. There is no medication to treat addiction to salvia. 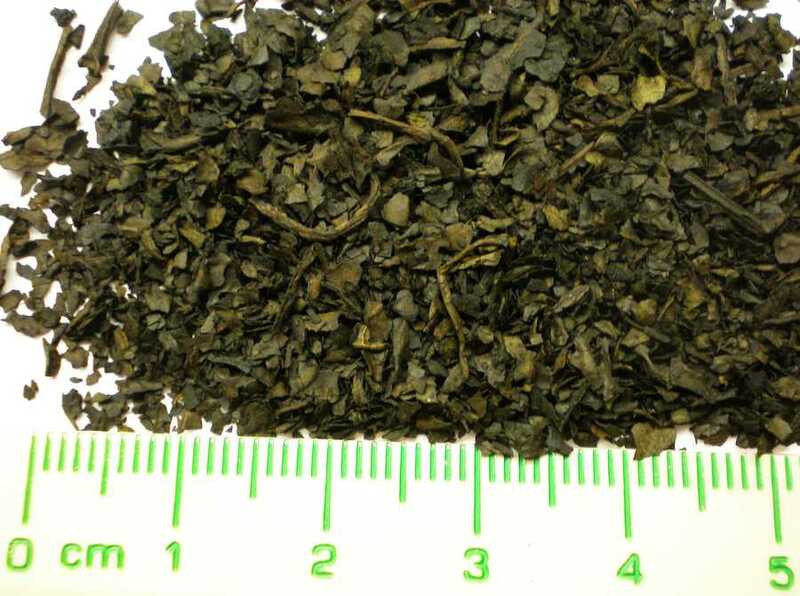 Although little research has been conducted into what behavioural therapies are effective for hallucinogens addiction, it is recognised among medical professionals that undergoing an intensive inpatient treatment programme with specialised addiction support can successfully treat people with an addiction to salvia. Contact us for more information about our treatment programme.